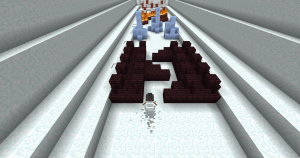 Complete a series of intellectual and skill-based mini games to destroy a wall of stone. 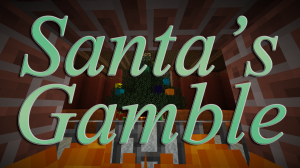 Includes parkour, puzzle, dropper, and PvM. Zombies are here! 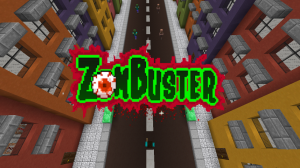 Surviving the apocalypse in Zombuster is simple: kill ‘em all! But pay attention: humans are not your enemies! 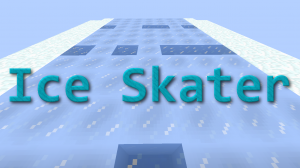 Skate along the ice dodging weak spots for as long as you can. 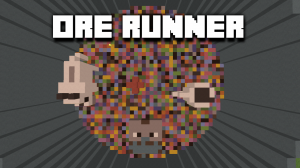 Inspired by the game “Rainbow Runner”. 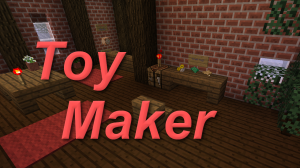 Combine different parts to make toys. Gain score based on the toys you make. Inspired by the game “Alchemy”. 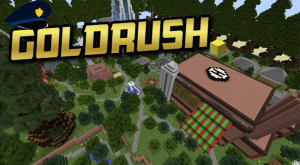 A Minecraft game map, with a colourful surprise! 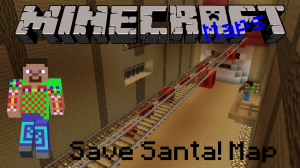 Your mission is to save Christmas once and for all by shooting down the explosive minecarts as they reach Santa. Unscramble the mystery word or phrase as quickly as you can! Play alone for high scores or against friends! Frosty is on the run! Guide him through over 50 different obstacles to keep him running for as long as you can! 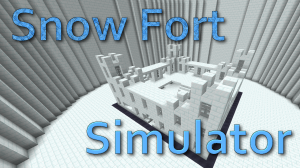 Build a snow fort and simulate ways of destroying it in this explosively fun game! 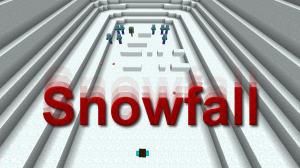 A classic top down shooter game! Dodge bullets, shoot enemies, and buy upgrades. 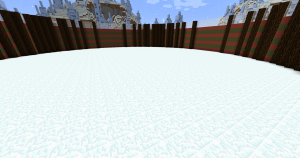 The snow is killing your grass! Keep your lawn alive for as long as you can. Santa has left you you 16 presents. Most contain something really good! However, a random one of them has coal in it. 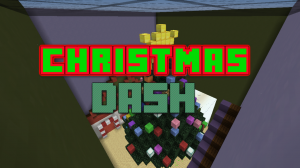 Christmas Dash is all about crafting and delivering presents! 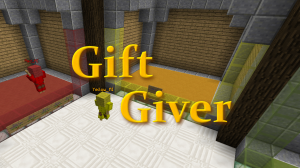 Give gifts, shovel snow, and invest to gain the most points at the end of the game. 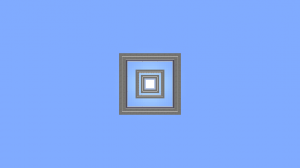 Mad Hatter is a 2D platform minigame map where you must collect hats that are falling from the sky and not get hit by anvils! 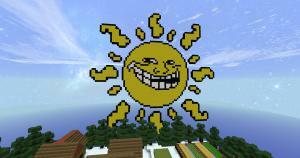 The sun is angry, and as a result the world is melting down! 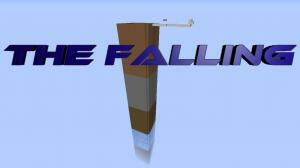 Try to survive falling into the freezing cold waters below! 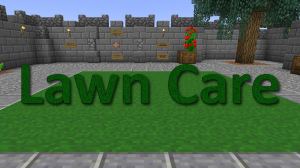 This is for 2+ players only! 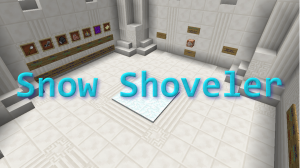 Shovel snow to gain money, spend money to get even more snow! Shovel as much snow as you can. 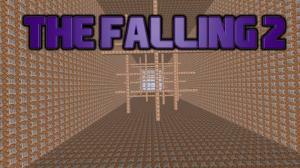 This is a 2-4 player minigame map where your objectives is to collect the blocks falling from the sky to gain points. 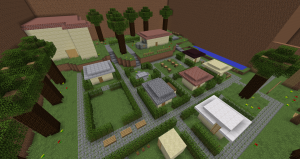 Creeper Run is a singleplayer/multiplayer minigame map that includes 3 creeper-themed gamemodes! 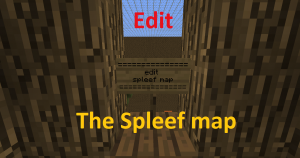 Extreme Spleef is a spleef minigame where you're able to easily edit the map to whatever you like, so you can build towers, tree's, islands, basically everything you want! 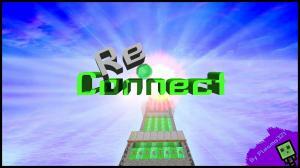 Re-Connect is a remake of the classic, Connect 4. Except its Connect 4 taken to another level! New Update! 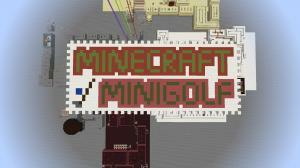 Do you like Minigolf? 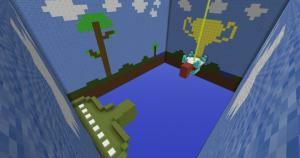 Try Minecraft Minigolf and challenge your friends in 63 crazy levels or beat the map by yourself. 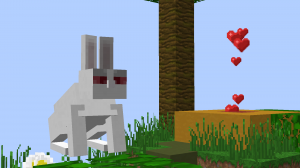 Kill The Rabbit is a simple minigame, you have to kill rabbits. Sounds easy, right? 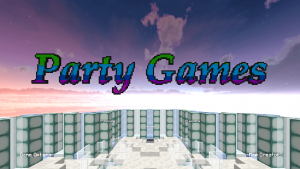 Party Games is a multiplayer minigame map inspired by Minecraft Party on the MCBrawl Server. 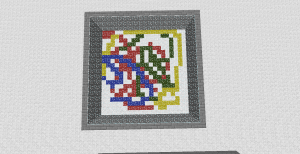 The classic game of word guessing is now in Minecraft! 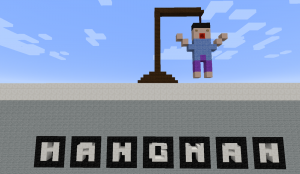 Featuring a fully-interactable board, sound and visual effects, and even a human hangman post, this game has it all! 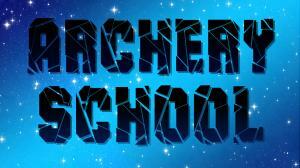 Welcome to The Archery School. Test your shooting skills with fun and unique game! 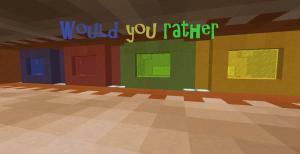 Would you rather is a game where you are given two unpleasant options in which you must choose from. 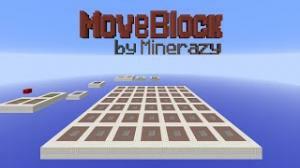 MoveBlock is a unique Minecraft mini-game puzzle involving moving a block over different squares until you reach the right one. 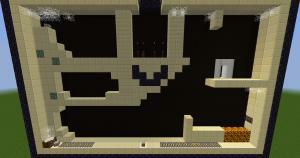 Man Vs Myth is a team versus player styled game based after the TF2 server mod VS Saxton Hale. 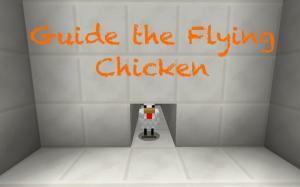 Austin (the chicken) needs your assistance. Be his guardian angel as you fly with him through obstacles like never before. Will your dear chicken survive or die in your hands? 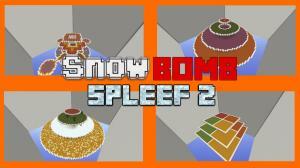 SnowBomb Spleef 2 is a game of Spleef that we know and love, but with a twist! 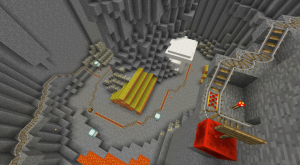 Speed down the rails, pickaxe in hand, busting ores in the battle for the highest score. Play alone or with up to 3 other people! 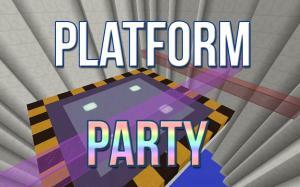 Each player gets a chance to make their own parkour course, and then all players will take turns racing each other's courses for first place! 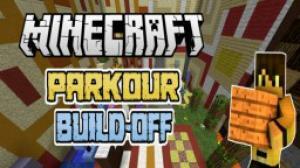 Parkour Build-Off is a multiplayer only minigame map for 1.8! 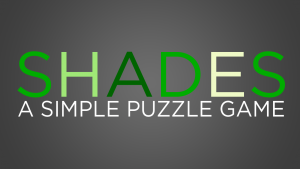 Shades is a very fast paced game that requires you to think on your feet, very simple concept, surprisingly challenging. 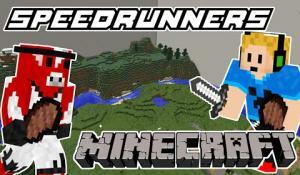 Speedrunners is a hide-n-seek like minigame in which chasers are to hunt down and kill the runners. 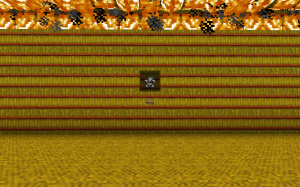 The runners must evade and try to survive for five minutes in a closed map to win. 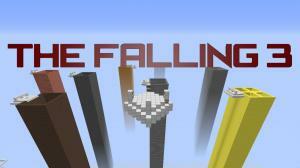 Compete against friends to scale a self-generating mountain! 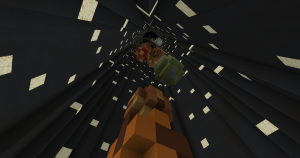 Minions, based on the popular Lemmings games, is a game where you use different character abilities to help the Minions succeed through the map. Survive through 4 unique randomized mini-games, while collecting tokens to purchase power-ups from the shop! Designed for single player. 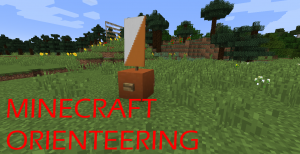 Minecraft mining takes on a new meaning! 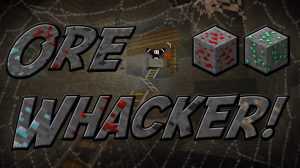 In this crazy game, players race head to head to try to mine ores to get the most points! After breaking into a bank, you realize the only way to keep the money is to hide it and lie low until the police leave! 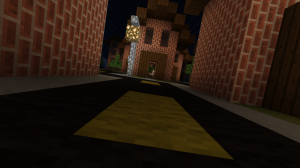 Can you stash the stolen bank gold well enough that the police won't find it?